Ir. 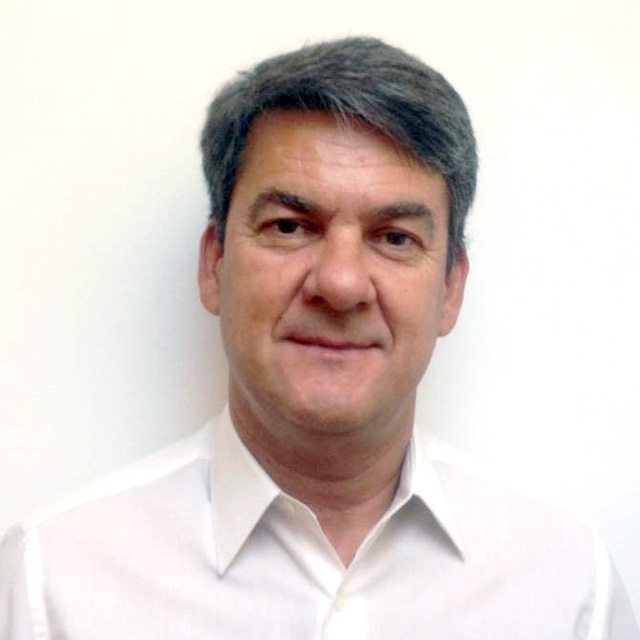 Alvaro Magalhaes is responsible for technology and production of Futerra. He has a long track record in woodpellet business. From 2015 till 2016 Alvaro Magalhaes was involved as consultant in projects of renewable energy. From 2011 till 2015 he was the Administrator of Glowood Industria SA, responsible for the construction, production and development of pellets. He served from 2008 till 2011 as a Managing Director of Gesfinu/Altri which is considered one of the major European pellet producers, were he was responsible for the construction, implementation, management and development of three business units. From 2003 till 2007 he was the Managing Director of Jomar Industries, which is a large producer of plywood. Before this he served as a manager or director in several companies in the area of production and automatization. He graduated with a Bachelor from the Technical University of Porto.